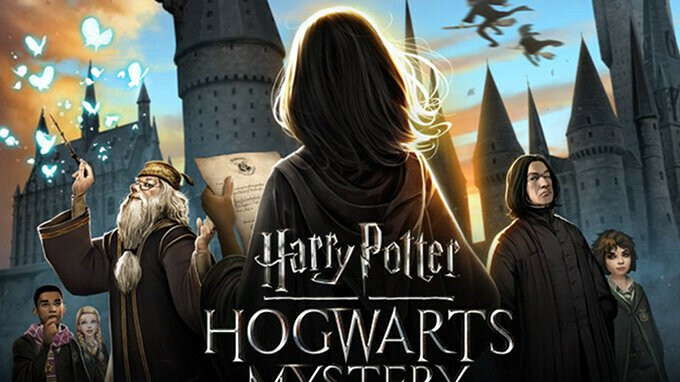 Harry Potter: Hogwarts Mystery developer, Jam City recently introduced the first-ever multiplayer event for their game – Duelling Club. There are a few caveats to the event like the fact that it will only run until the end of July 15 and that it's only available to a certain category of players. That's right, the Duelling Club multiplayer event is aimed a Facebook Connected players, so if you've connected your Facebook account to the Harry Potter: Hogwarts Mystery game, you'll be able to participate in the multiplayer event. During the event, you'll be given three tickets, each granting you an admission to participate in a duel. Then, an opponent will be randomly selected from other Facebook Connect users. If you win the fight, you get to keep the ticket, whereas if you get beaten by the opponent, you'll lose one of the tickets. On top of that, winners will receive a special reward after each and every fight. While it's true that the multiplayer event will only be live for a few days, Jam City says that additional Duelling Club events will take place in the game through the summer months, so keep your eyes peeled for more info on the matter if you're into PvP stuff.